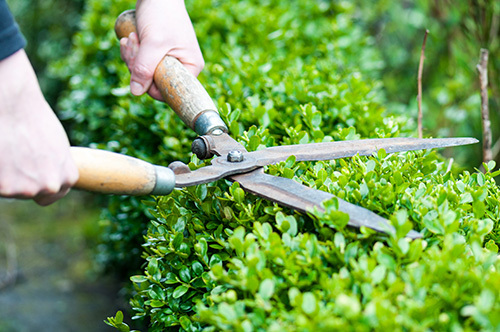 Our professional garden maintenance team of trained and experienced horticulturalists and gardeners will be there to maintain the gardens to the highest of standards. Sydney Harbour Gardens are passionate about working with you to get the best out of your outdoor space. We believe in creating beautiful yet practical and useable spaces that best suit our individual client’s needs. We are also available for pre-sale garden makeovers. A well-presented garden can add significant value to the sale price of your home! 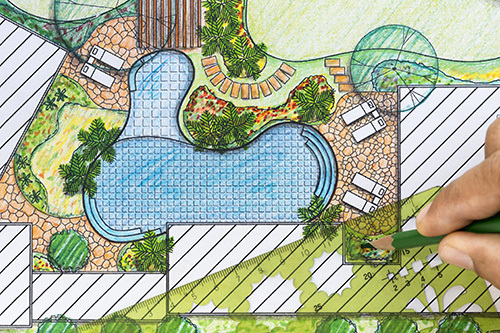 For quality landscape design, let Sydney Harbour Gardens transform your outdoor space to create your perfect garden. Get in touch to arrange a free consultation with one of our dedicated landscape designers. We offer full landscape construction services. 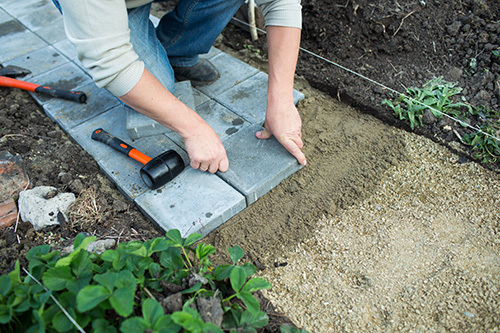 Our team has extensive experience in all aspects of garden construction including paving, retaining wall construction and sandstone work and of course adding the finishing touches such as pebbles and mulch. Our landscapers will also use their broad plant knowledge to select the best plants for the conditions in your garden. Let Sydney Harbour Gardens construct a garden that works with your individual site, architecture and lifestyle needs. Contact us today for a quote.